I’m Sarah, the elected Sports Officer at the SU. 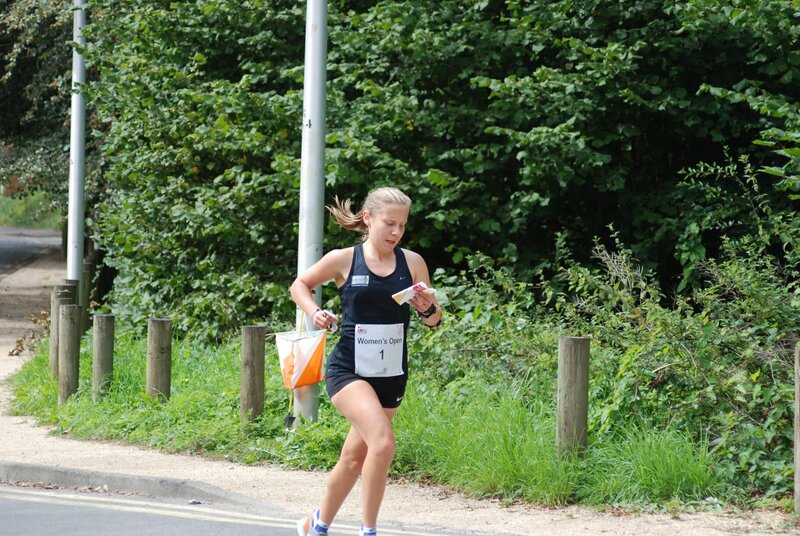 Below you can find out information on how you can get involved in sport at university. From joining one of our 58 student-led Sports Clubs and participating in the Social Sport programme to keeping up-to-date with the latest sporting news or Varsity through Forge Sport. In my role, I work with Sport Sheffield and the SU’s Sports Committee to shape the sporting and fitness opportunities and experiences available to students. As well as representing students on all sporting matters, I am committed to championing participation, inclusion and accessibility in sport at Sheffield University. I want to do this through expanding the Sport For All campaign and undertaking work with University partners to review funding for sport at Sheffield. As well as this, I am committed to promoting the benefits of sport, and the role that sport plays in enhancing our students’ health and wellbeing. I want to highlight how beneficial sport can be in avoiding, coping with or overcoming mental health pressures that students often deal with. As apart of this, I am excited to launch ‘Wellbeing Wednesdays’, a project that will focus on the prioritisation of keeping dedicated time free in the week for students well-being, for example, through participating in sport and other extracurricular activity away from academic teaching. Know you want to get involved in the black and gold community, but don't know what sport to try? This quiz is here to help with a few suggestions! 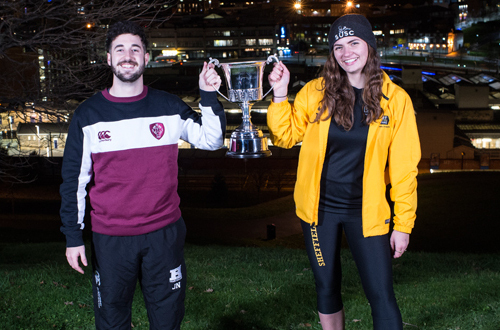 Sheffield Varsity is the annual sporting competition between University of Sheffield and Sheffield Hallam. With over 40 sports, 2,000 competing athletes and more than 15,000 spectators this is an event and sporting spectacle not to be missed! Having celebrated its 22nd anniversary in 2018, this fantastic showcase and celebration of student sport takes place over several days and sees students from two Universities compete for the prestigious title of ‘Varsity Champions’. Can Uni of win for the 7th consecutive year? The #SportForAll campaign was launched last year and aims to celebrate and encourage those from underrepresented groups to participate and get involved in sport. These include international and BME students, women, disabled and LGBT+ students. As well as this, by forging stronger bonds between Sports Committee and other SU Representative Committees, Sport For All aims to increase awareness of the social barriers that can exist to people’s participation in sport and thus seeks to make Sport Sheffield and our student-led sport clubs as inclusive and accessible as possible. 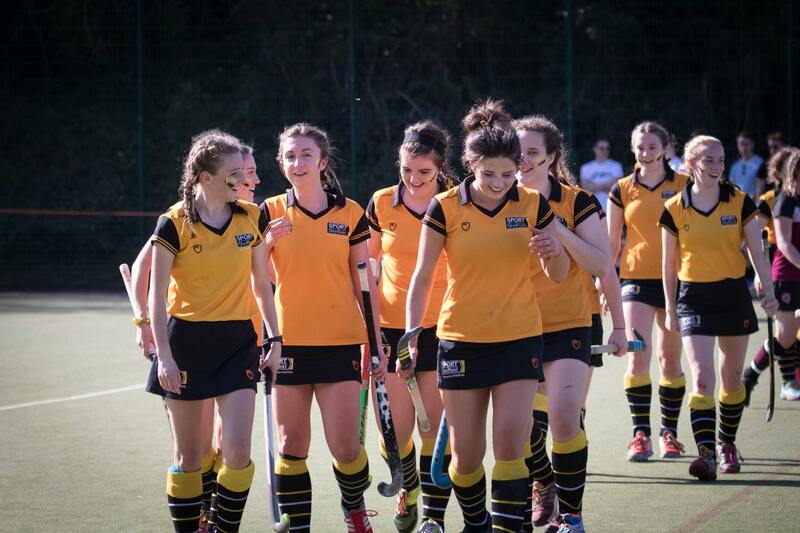 Forge Sport provides all the latest information and results on a range of University teams, BUCS results, SU-led initiatives and reports from a whole host of professional clubs in Sheffield. 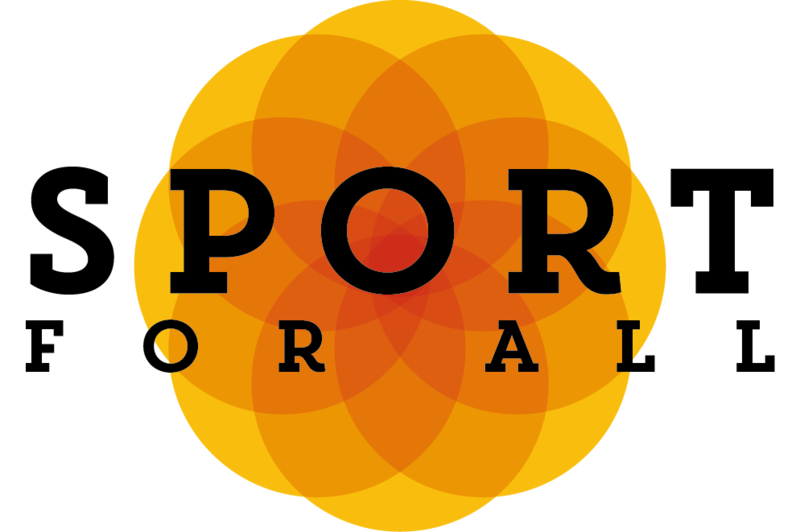 Forge looks to promote the sporting achievements of the University students and are always encouraging sports captains and members to contact them about important issues and events going on their respective clubs. Forge Media were the official media partners of Varsity 2018 and will be providing live coverage for the next instalment of the competition. 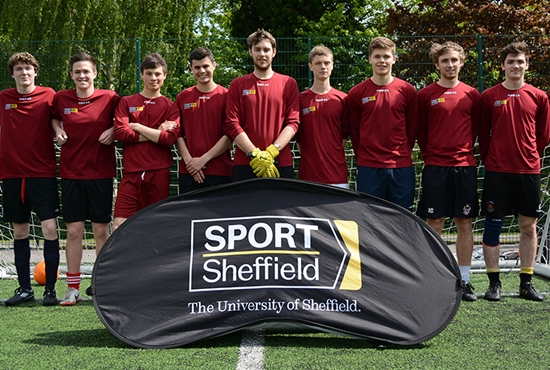 Sport Sheffield is the University of Sheffield's sport department. We've got something for everyone from beginners to elite athletes and everything in between. In terms of facilities, at Goodwin Sports Centre, we've got loads to keep you active: including two full sized synthetic turf pitches, a fully equipped gym and fitness centre, swimming pool, squash courts and a fibreglass moulded bouldering wall. We also have our sister site, Norton Sports Park which hosts lots of our competitive fixtures and also home to a new state-of-the-art synthetic Rugby and Hockey Pitch. 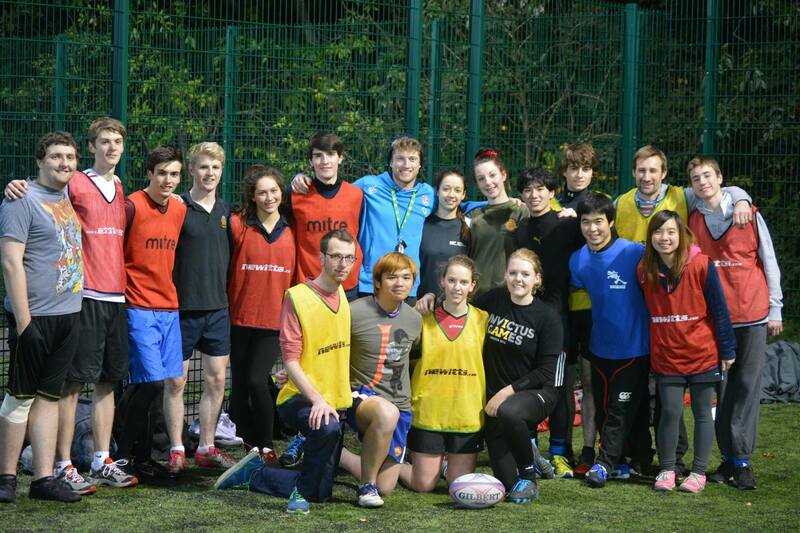 Social Sport is all about getting involved, trying something new and having a great time alongside your studies. There is a huge programme of sessions throughout the week, with a vast range of different sports and activities that you can get involved in. All sessions are available at a low cost, with no long-term commitment and are designed to welcome and encourage all students of all abilities to take part. You’re sure to find something for you through Social Sport. ‘Intra Mural’ offers students and staff the opportunity to regular fixtures in our fun and competitive university leagues. There are a range of sports leagues right on your doorstep, taking place during term time. Each league offers the chance to play in weekly fixtures and the annual knockout tournament. Do you live in University student accommodation? Then get fit, have fun and meet new friends with the ResLife Sports programme for free! Res Life utilizes fantastic space on your doorstep at Ranmoor and Endcliffe and Allen Court for fitness classes as well as facilities at Goodwin Sports Centre. The Performance Sport programme provides support for both elite and talented individual athletes, and our top performing clubs and teams in order to allow them all to succeed in their chosen sport whilst also maintaining academic excellence. Increasingly, studies show that being active and healthy can have a positive impact on study and work, so we aim to provide you with a range of opportunities to help you do that! 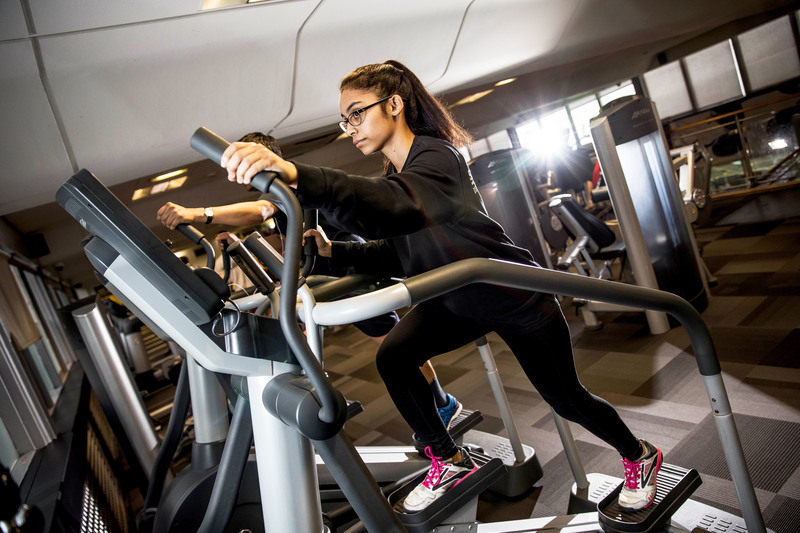 Our gym is staffed at all times so, once you’ve got started we offer re-assessments to help keep you on track - with the gym team always on hand to give you advice on the run! 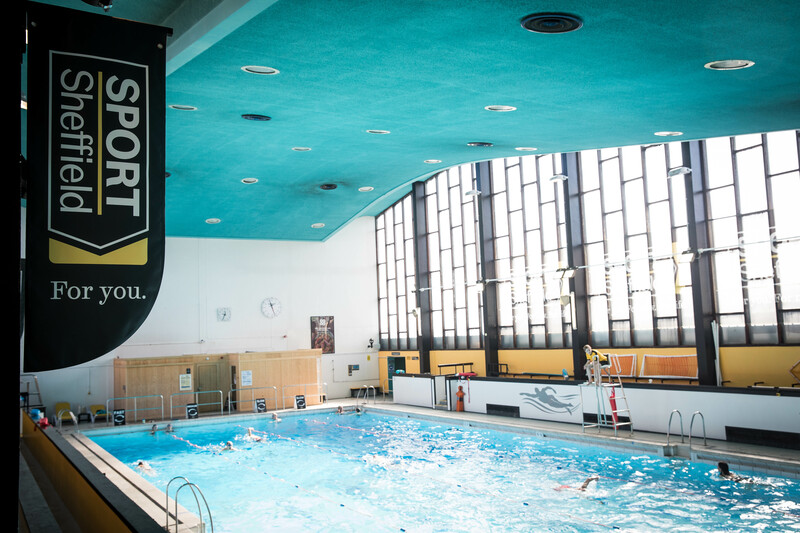 All our fitness memberships include us of our swimming pool - swimming is well known for being one of the best forms of exercise - and our group fitness class programme with over 55 classes per week! Active Kids holiday camp is a multi-sport and activity camp for children aged 5-14 years which runs over the Easter, May half term and summer holidays. 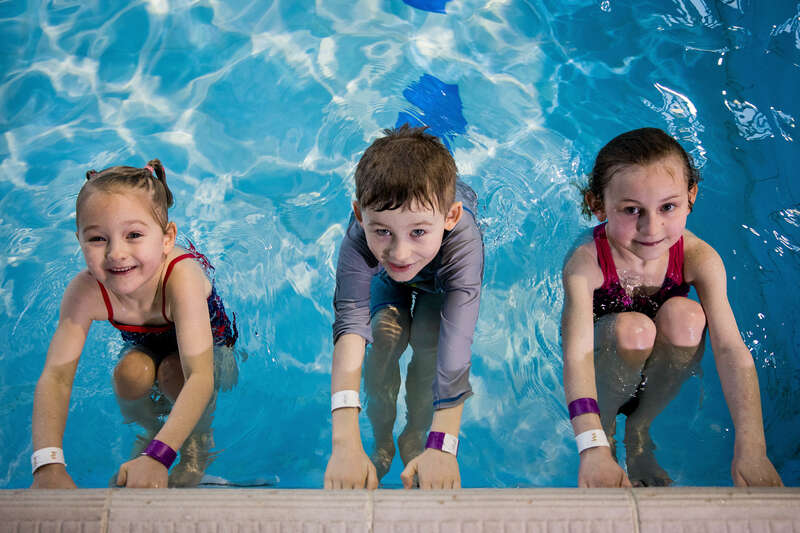 It offers a range of sports and activities including swimming lessons, bouldering, trampolining, football, team sports, arts and crafts and much more.